Alondra Pelaez, 29, tests wiring connections inside an unfinished control panel at the Kirby Risk factory in Lafayette. In the coming months, Subaru needs to add hundreds of workers at its huge Lafayette plant. But it hasn't been easy for the car-maker or other manufacturers to hire people with the right skills. So they're teaming up, with trainings starting in April, to create a new workforce from scratch. 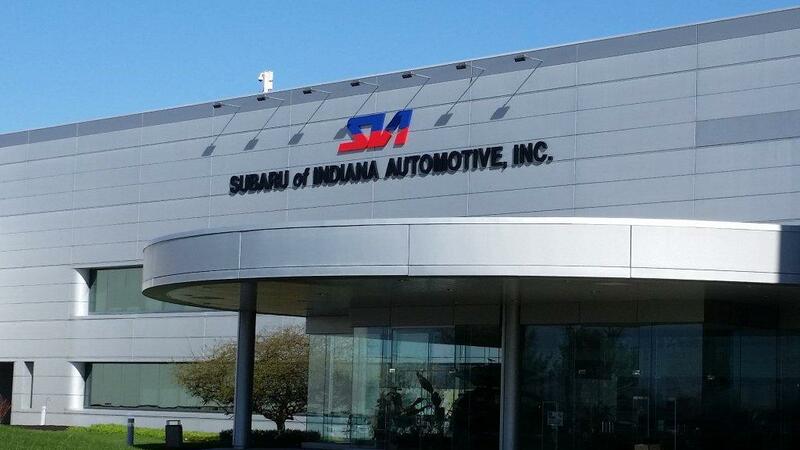 Lafayette's Subaru of Indiana Automotive, or SIA, is the only Subaru factory outside Japan. Inside, 5,000 people are turning chunks of steel into cars. "You see there -- there's a robot and a guy," she says. 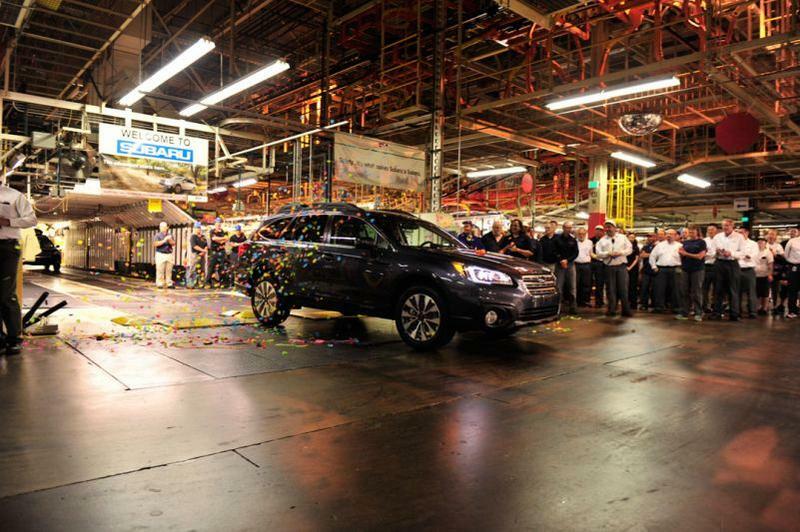 Lafayette's Subaru factory is racing to fill 1,200 new jobs in the coming months. Employees are piecing together the steel frames of Legacies and Outbacks, as well as Honda Camrys as part of a joint venture that ends this summer. When SIA starts making Subaru Imprezas after that, they'll need 1,200 more workers who understand advanced manufacturing. "We're building a car about every minute and three or minute and six seconds, so it's very high-paced and advanced," says Brad Rohrer, a human resources manager at the plant. "So trying to find those people [and] find that workforce when the unemployment rate is 4 percent [3.7 percent in Tippecanoe County; 5.4 percent statewide]… there's a lot of competition." In the past couple of years, West Central Indiana has created more than 2,000 manufacturing jobs. But it's only filled about 500, according to the Greater Lafayette Chamber of Commerce. There aren't a lot of older adults looking for factory work, and Rohrer says those who apply aren't always the right fit. So Subaru is broadening its search to include a demographic they can groom for the industry: recent high school graduates. "It was really this group of employer[s] looking for a solution on, 'How do we get the right employees with the right skill that we will either need today or we know that we'll need in the future?'" says Deborah Waymire, who's chief of operations for the Region 4 Workforce Board. The solution they found, she says, is a relatively new state grant program called Skill UP. It funds job trainings for anyone over 18 with a high school diploma. The region's manufacturers formed an alliance, mediated by the workforce board. It includes everyone from Caterpillar, to smaller local companies like Kirby Risk. 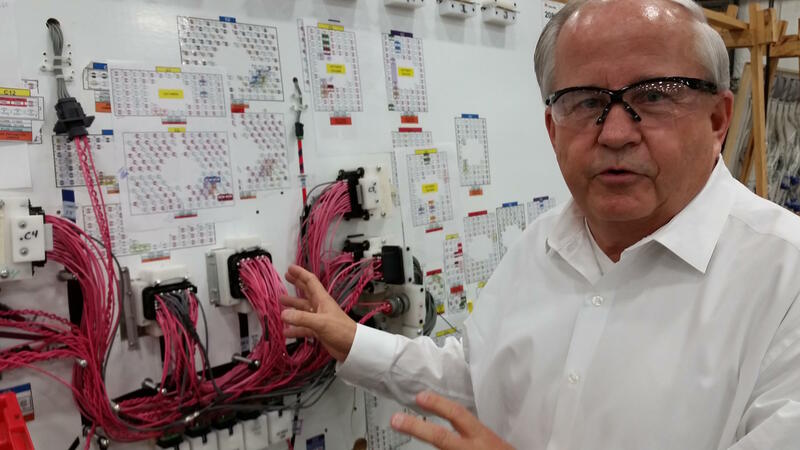 Kirby Risk manufacturing president Doug Mansfield shows off one of his company's signature wiring harnesses. They're not hiring right now, but manufacturing president Doug Mansfield says they're still looking to the future. "The only way you can grow a business, unless you're fully automated, is you have to have talent," he says. "If that pool isn't available, it gets very, very challenging, because now you're struggling to find applicants and new employees." The Skill UP grant will pay to train at least 450 people in the basics of advanced manufacturing, plus soft skills like attendance, over the next year and a half. 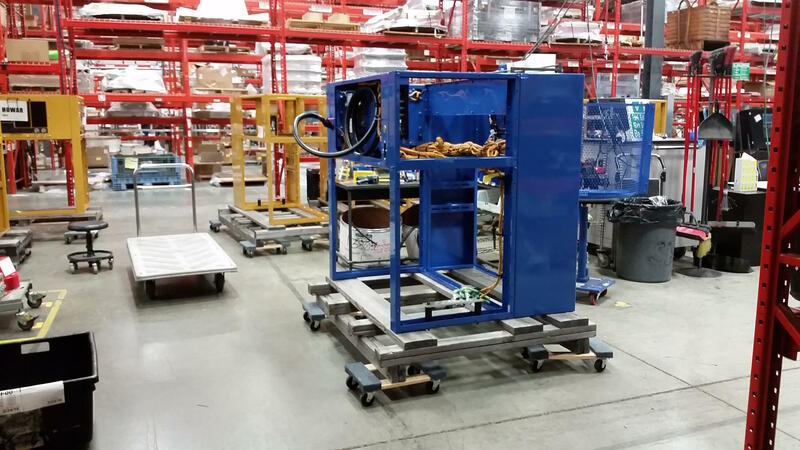 At Kirby Risk, they'd make wiring bundles and control panels for clients that, right now, include Facebook -- on the factory floor, Mansfield points out several metal boxes painted a telltale blue. 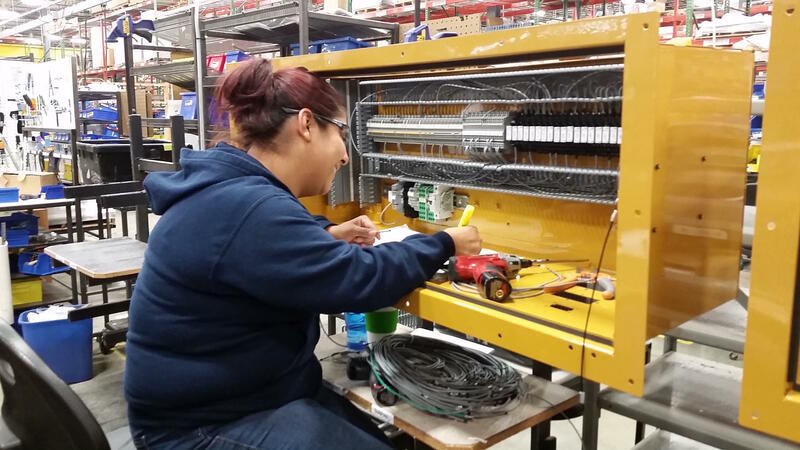 Testing the wiring connections inside one unfinished panel is is 29-year-old Alondra Pelaez. With only a high school diploma, the Lafayette native is a lot like the people Skill UP might send here someday. She's been at Kirby Risk for three years, and says it's her first time doing this kind of work. Kirby Risk is building these control panels for a Facebook data center's auxiliary power system. "I just saw the position available," she says, laughing. "But I really like it ... for some reason." Doug Mansfield is optimistic they'll be able to attract more workers like Pelaez in the next few years. "What we want to do is to get them in the facilities to show them that manufacturing today is more technical," he says. 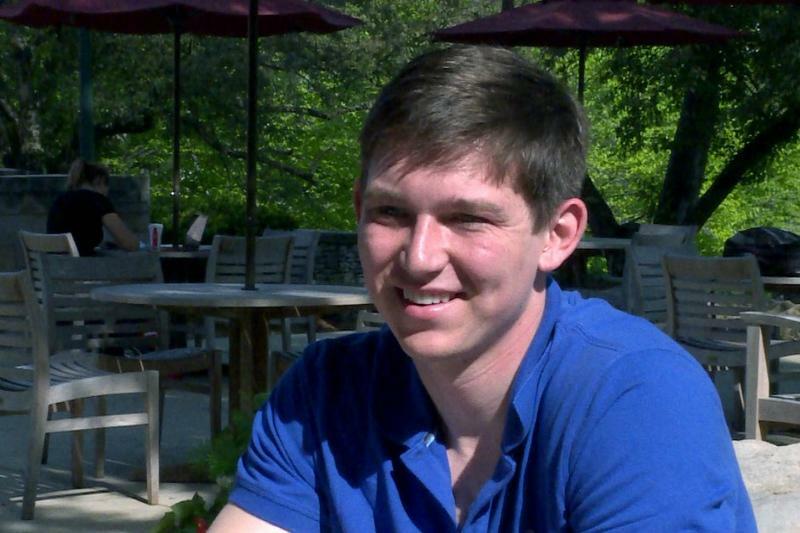 "The environment is great, it's safe, it's clean, and there's all kinds of opportunities." Kirby Risk and the rest of the alliance are aiming to continue the program once the grant runs out, and to get the training recognized as an official certification by more industries statewide. Subaru of Indiana Automotive announced today the Lafayette plant will be increasing its workforce and production by nearly a third -- and adding 1,200 new jobs -- as part of its plan to increase its production output. SIA is investing $140 million dollars to up production by nearly 100,000 thousand vehicles a year. SIA currently produces about 300,000 cars each year. The expansion will take place over the next two years, and most of the jobs will be on the production line. Hoosiers enrolled in the Healthy Indiana Plan program will now have access to job training and preparedness resources. 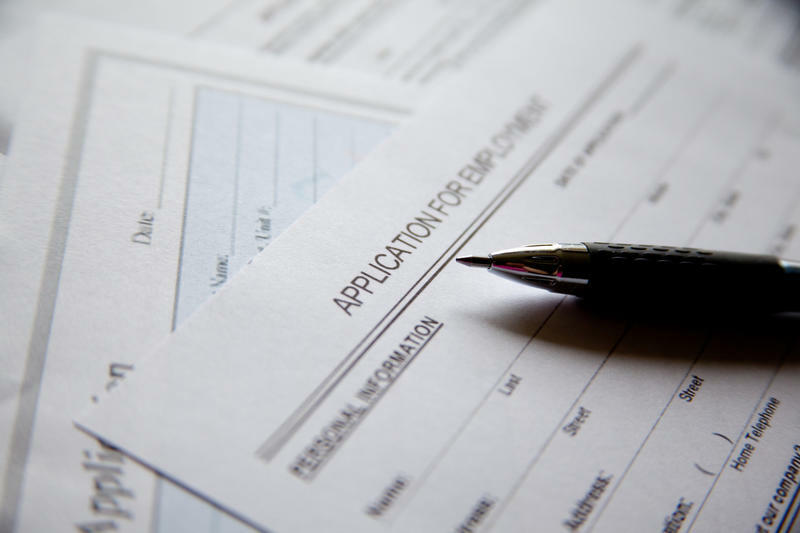 About 300 thousand people enrolled in HIP 2.0 will soon receive letters inviting them to participate in Gateway to Work, a program run by the state’s Family and Social Services Administration. FSSA Family Resources director Adrienne Shields says the program is available not just to unemployed HIP 2.0 enrollees, but also to those seeking to move up the ladder. The workplace is changing at a rapid pace -- employees have to learn how to use new technology every day, jobs can often be more short-term and project-oriented, and companies are looking for people who not only have the skills to fill today’s positions but are able to think ahead and shape how business is done in the future.